Tilburg is a town lying close to the Dutch-Belgian border. 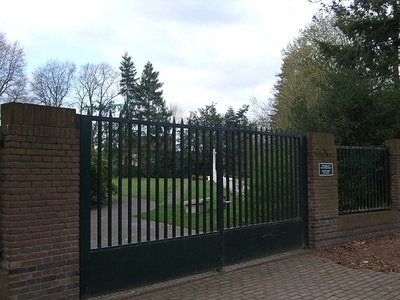 It is 20 kilometres east of Breda, about the same distance south of 's-Hertogenbosch, and 30 kilometres north-north-east of the Belgian town of Turnhout. 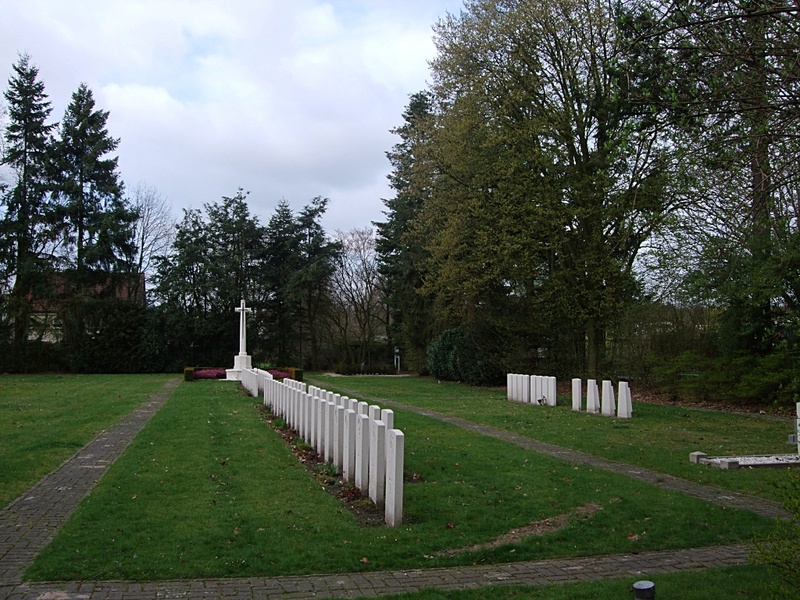 The cemetery is about 4 kilometres from the town centre at the northern end of the Gilzerbaan, the road to Gilze, at the junction with Baronielaan. The cemetery is surrounded by a wall with green railings let into it, and the 1939-1945 Commonwealth war graves are near the entrance gates. 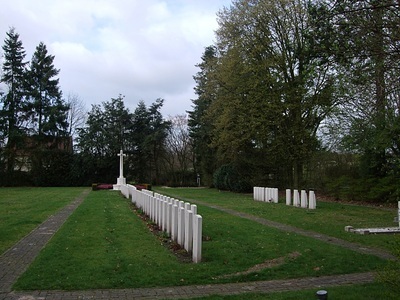 There are now nearly 80, 1939-1945 war casualties commemorated in this site.